The Atlanta BeltLine is one of the largest urban redevelopment programs currently underway in the United States. This sustainable redevelopment project will provide a network of public parks, multi-use trails and transit along a historic 22-mile railroad corridor circling downtown and connecting 45 intown neighborhoods. The BeltLine plan was originally developed in 1999 as a masters thesis by Georgia Tech student Ryan Gravel who was frustrated with the lack of transportation alternatives in Atlanta. 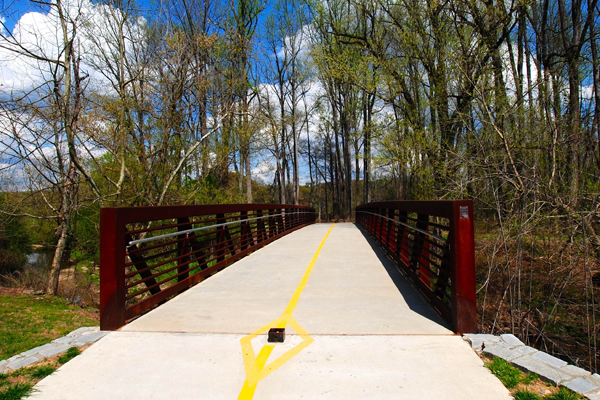 To date, four trail segments and six parks are energizing and enlivening the Intown community. Key elements that will be developed over the life of the Atlanta BeltLine Project include 22 miles of rail, 33 miles of multi-use trails, 1300 acres of greenspace, 5600 units of affordable housing, and 1100 acres of remediated brownfields. Though years of work remain, exciting things are happening right now. 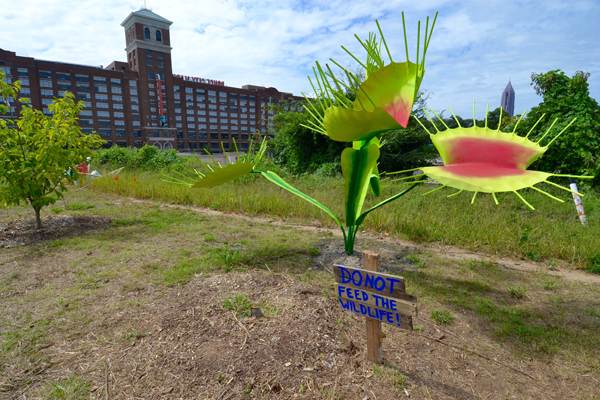 Art on the Atlanta BeltLine is the City of Atlanta’s largest temporary public art exhibition showcasing the work of hundreds of visual artists, performers, and musicians. To gather, connect, and experience something vibrant this Fall, download the map and full performance schedule. Even if you missed the Party at Ponce, there is still time celebrate the long-awaited opening of Ponce City Market. Fueled by creativity and competitive fun, the Red Bull Soapbox Race returns to North Ave on Oct 24. Then shop ’til you drop at the American Field Pop-Up Market on Oct 31 and Nov 1. Now that the weather has cooled down, patios along the Eastside Trail offer a perfect place to people watch while you eat. Can’t pick just one place? Taste the ﬂavors of Atlanta at the Central Food Hall at Ponce City Market or the Krog Street Market. 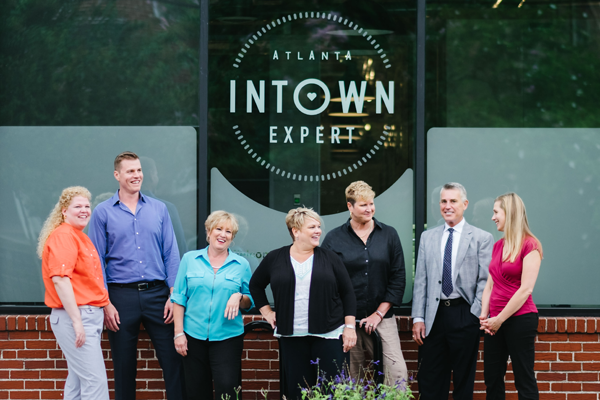 Intown Expert Realty is a boutique residential real estate brokerage exclusively focused on serving Atlanta’s urban core neighborhoods and residents. Like the Atlanta Beltline, our team connects buyers and sellers throughout intown Atlanta. We use a team approach to match clients with the right home and neighborhood to fit their individual and unique needs. 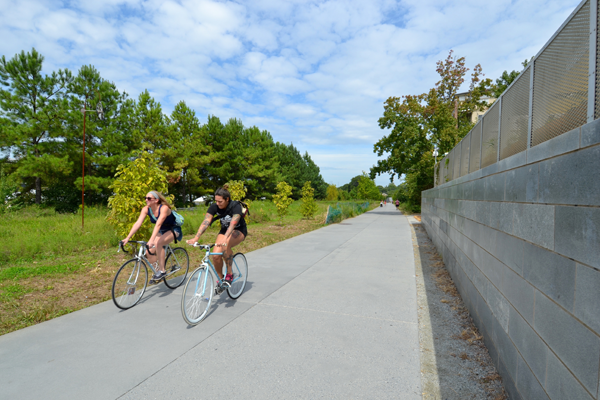 Whether you prefer biking, jogging, or organized classes, you can get fit and have fun on the Atlanta BeltLine. Register for free classes including FitWit, Basic Mountain Biking, or Trail Yoga, join the Run.Walk.Go! 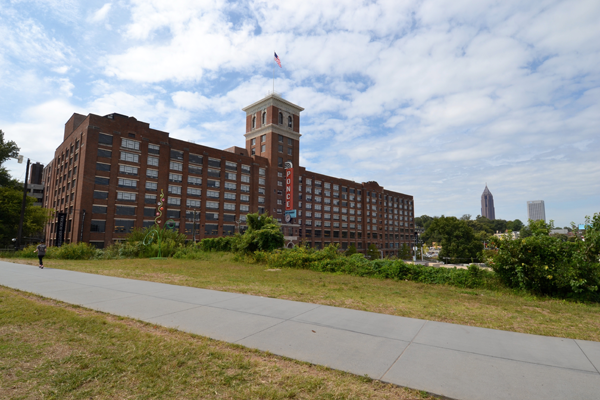 Race Series, visit the skatepark, or rent bikes from Atlanta Beltline Bicycle at the Irwin Street entrance. 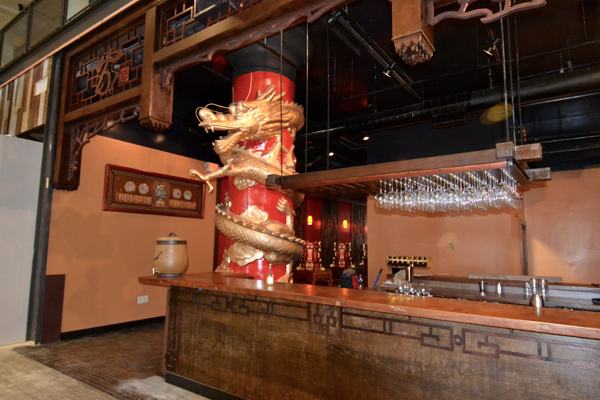 This urban renewal project fueled by community support. Learn more on a tour, attend fundraising events like the PARKLIFE Festival at Piedmont Park on Sunday October 18, engage in planning meetings, or become a member.